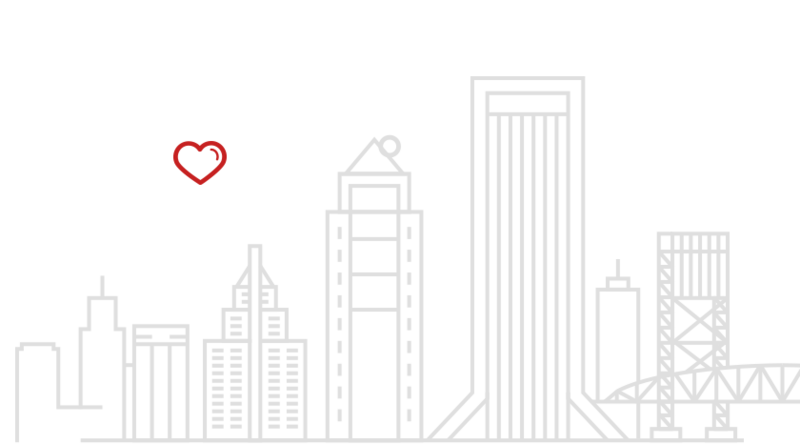 Support AgreementsUnlimited updates, support, training, maintainence, and monitoring are included. Like what you've seen, eh? Well get in touch! You'll have better luck after 9am, we never said we were early birds. 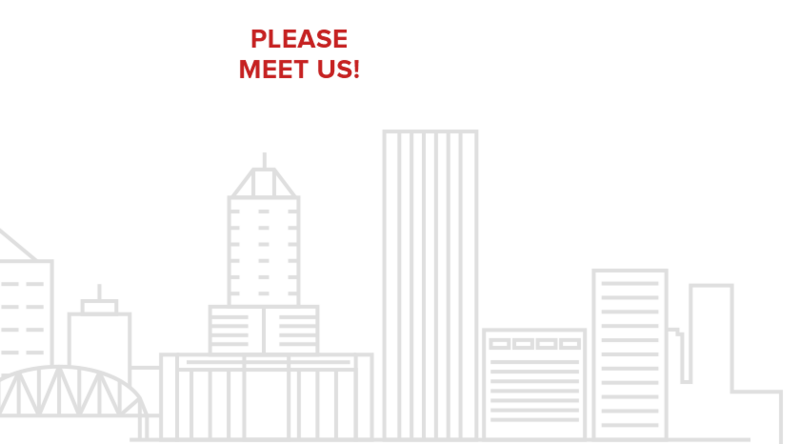 Having trouble choosing the right marketing agency? 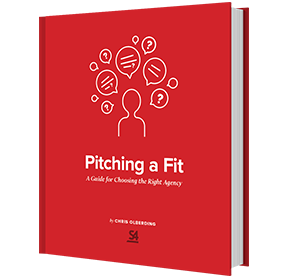 Pitching a Fit: A Guide for Choosing the Right Marketing Agency was written to help small and medium businesses select a marketing agency for their next project. Learn more about how you can download our FREE ebook. With 3,000 miles in between, the possibilites are endless.